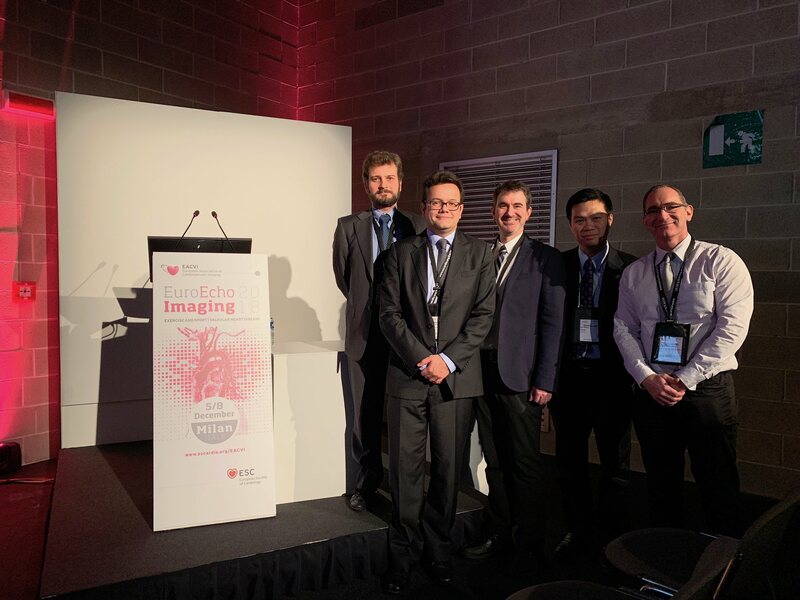 Dr. Lawrence Rudski, Dr. Francois Tournoux, and Dr. Chi-Ming Chow participated in a joint session on behalf of CSE with the EACVI at the EuroEcho Imaging Milan, Dec. 2018. 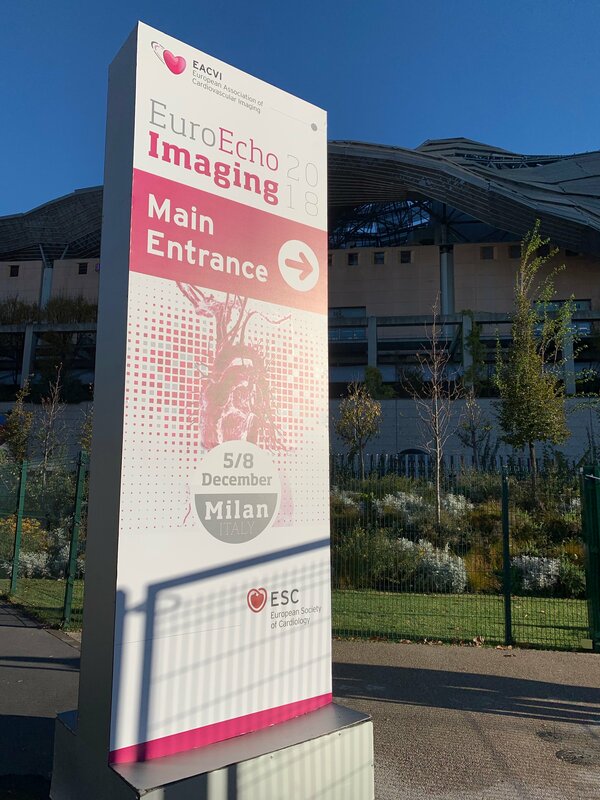 The session was titled Imaging the Aorta. 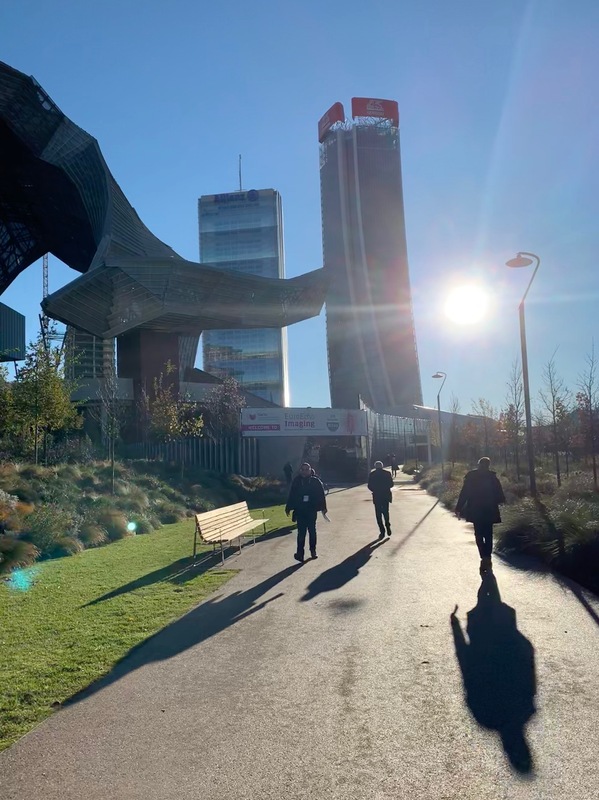 This year the EACVI was well attended by Canadian colleagues. This entry was posted in News and tagged CSE, EACVI by CSE Webmaster. Bookmark the permalink.